The odds-on favorites New England Patriots were victorious during last night’s Super Bowl LI, winning 34-28 over the Atlanta Falcons in overtime in what will surely go down as one of the best title games in NFL history. 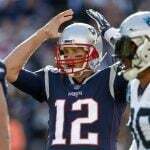 Favored by three points in Las Vegas heading into the game, New England coach Bill Belichick and quarterback Tom Brady’s chances of winning their fifth ring together appeared slim to none when they trailed 28-3 in the third quarter. 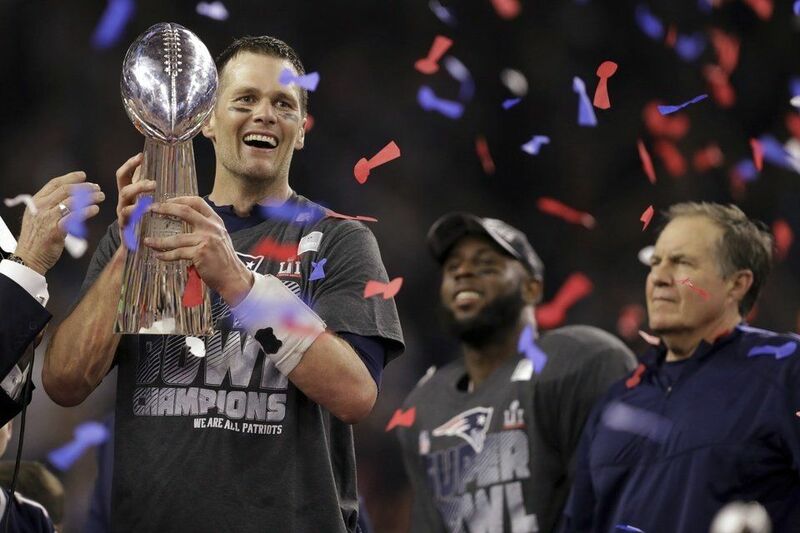 But the best to ever play under center led the Patriots to 25 unanswered points to reach extra time, and after winning the overtime coin toss, scored a touchdown on their first possession to take Super Bowl LI. 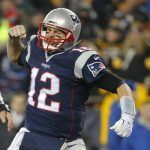 The six-point win covered the spread for bettors who took the Pats, and brought to close a legendary game chock full of records. For Vegas, it was perhaps the worst-case scenario. 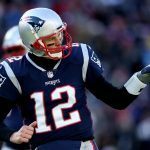 The Falcons attracted few takers on futures prior to the season, and while the action was thought to be split in the two weeks leading up to the big game, the season-long bettors who took the Patriots to win Super Bowl LI despite Brady’s four-game suspension will cost bookmakers handsomely. An estimated $4.7 billion was wagered on Super Bowl LI, with the vast majority being done so illegally. The commercials might have been somewhat underwhelming, but Luke Bryan’s national anthem, Lady Gaga’s halftime performance, and the actual game itself certainly didn’t disappoint. Bryan didn’t flub any part of the country’s national anthem, meaning those who took “No” at -700 won. The coin toss at the start of the game (even odds) came up tails. Lady Gaga began her performance with “God Bless America,” but her own first song was “Edge of Glory,” which came at +600 odds at Bovada. There was no “wardrobe malfunction” during Gaga’s spectacle, paying bettors who took “No” at -1000. She also didn’t publicly mention President Donald Trump (No, +100). Leicester City won the Premiere League at 5,000-1 odds, the Cleveland Cavaliers brought the city its first title in 52 years, and the Chicago Cubs won the World Series for the first time since 1908. In politics, the United Kingdom shockingly voted to exit the European Union in what was dubbed “Brexit.” Not to be outdone, less than five months later, the United States elected a billionaire businessman with no official political experience to serve as the 45th commander-in-chief. It’s been a seemingly unprecedented streak of upsets around the world. But on Sunday, everything made sense, at least in the second half of the game. Many football fans just couldn’t fathom Brady’s Patriots losing. They saw it for two-and-a-half quarters, but that’s why they play four. Perhaps the next betting opportunity coming to a book near you: will Tom Brady recover his Super Bowl LI jersey? The now five-time champ told reporters someone snagged his #12 from his bag after the game.